When is the best time to put out a fire? Before it starts. 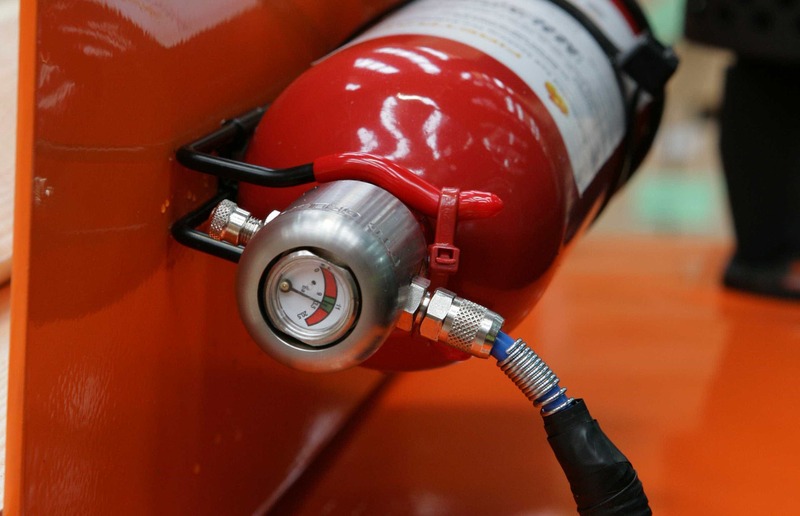 That’s the idea behind this automatic fire suppression system. Detecting excess heat, the pressurised extinguisher releases a chosen agent via pipes that run throughout the engine bay. The system has the added benefit of reducing insurance premiums as well as risk, in potentially hazardous environments. Sometimes the most effective ideas are the simplest. The HSE believes a quarter of all workplace transport injuries involve forklifts, and being hit by a moving vehicle is the number one cause. Sounding the horn is one way of letting pedestrians know you are there, especially when going through doorways, but a bright blue spotlight also provides a visual warning in dark warehouses and around corners. 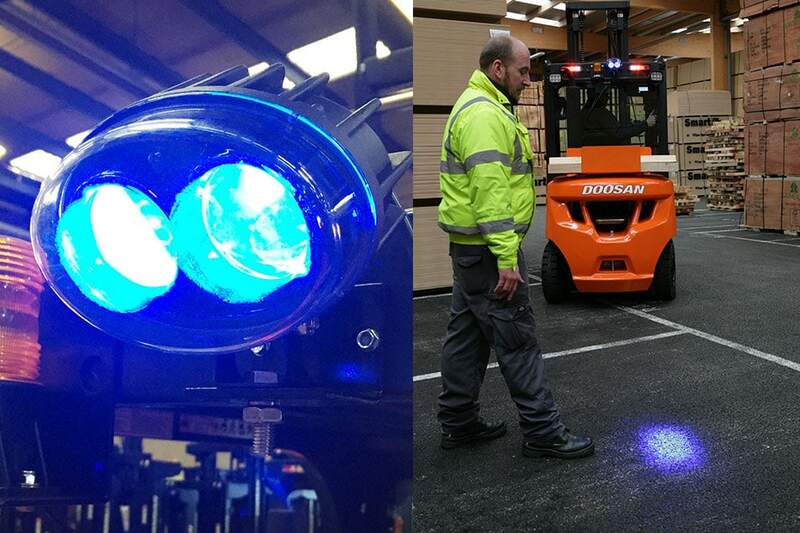 The lights are also generally well received by forklift operators and pedestrians alike. 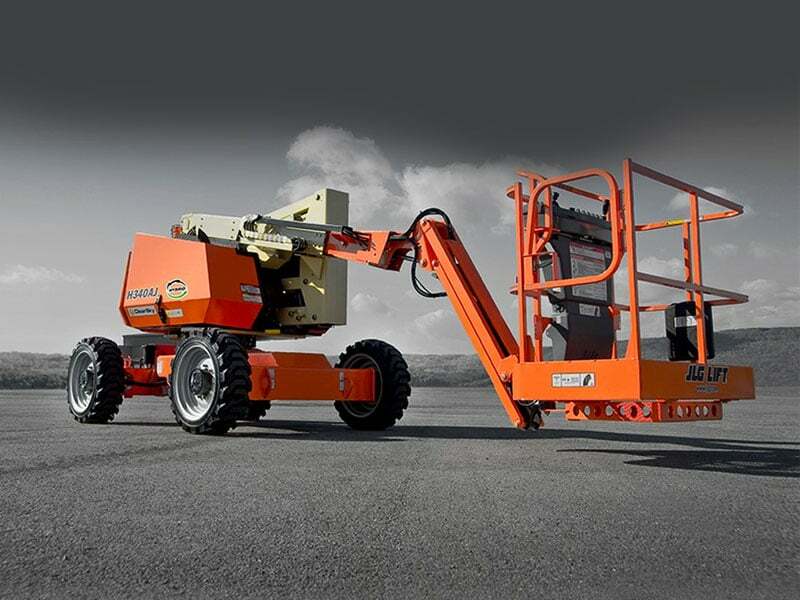 JLG’s latest hybrid telescopic boom lift, the H340AJ, is the first of its series of hybrid machines. 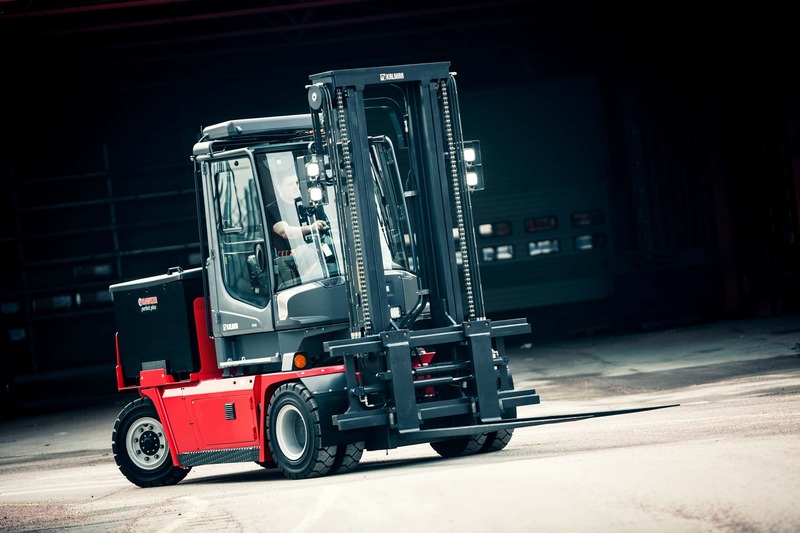 It offers the industry’s first four-wheel AC drive. 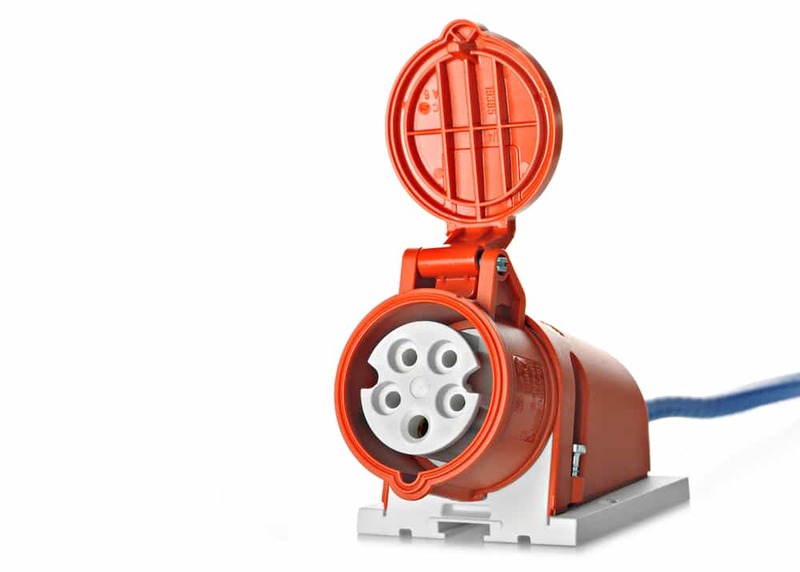 The entire series will offer class-leading work envelopes, capacities and lift speeds. Each machine provides the power and durability of a diesel machine with low emissions and operational savings. They can be used indoors too, providing greater flexibility. A cost effective simple system used for determining general shipping weights and the prevention of overloading. 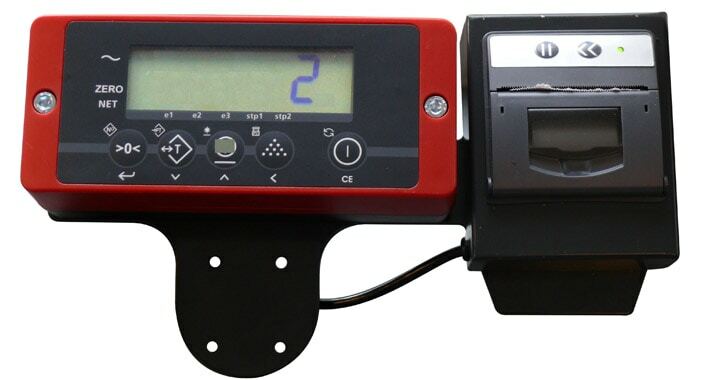 Hydraulic Load Indicator Sensors are now routinely fitted as an integral part of the truck hydraulics, and now are increasingly popular on pallet trucks. 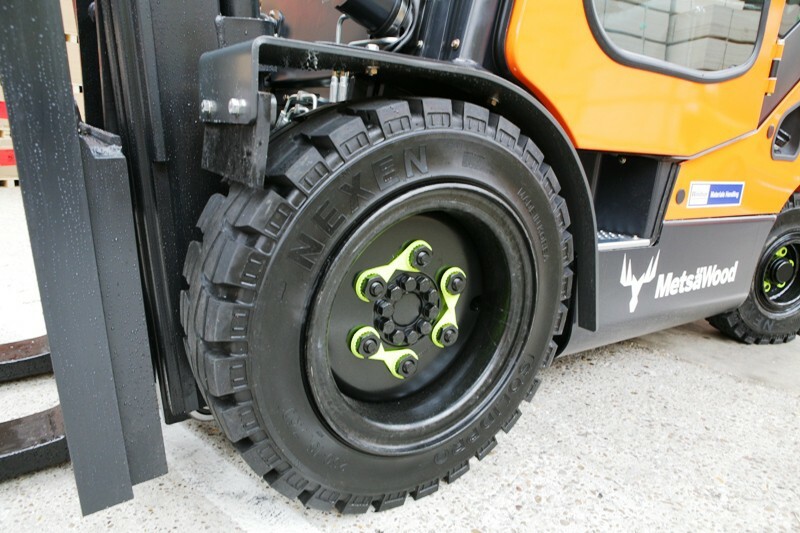 As well as avoiding the overloading of forklift trucks, vehicles and racking, they can also be used to check the accuracy of supplies. Regularly checking incoming materials can reveal some surprising results and potential cost savings in subsequent negotiations! A completely new way of charging traction batteries is bringing extra life to electric vehicles. A revolutionary intelligent ‘Active Inverter’ charging process adapts the re-charging method according to the age, temperature and state of charge of the battery. With each charging cycle unique, the process minimizes the energy costs and maximizes the battery-life..
Daily checks aren't just a good idea, they're a legal requirement. Replacing the need for cumbersome and easily misplaced log books is a new touchscreen Automated Daily Checklist system. With ignition linked to the operator's confirmation of checks being completed, it adds new weight to the process and stores those all important records electronically and automatically. Another one of those simple ideas, this time one that lorry drivers have used for years. Short of supplying all your operators with a torque wrench, how else are you going to carry out this compulsory check? Manufacturers have found that by angling the steel in their overhead guards and load backrests, the visibility of masts and fork tips can be greatly improved. So simple, but very effective. 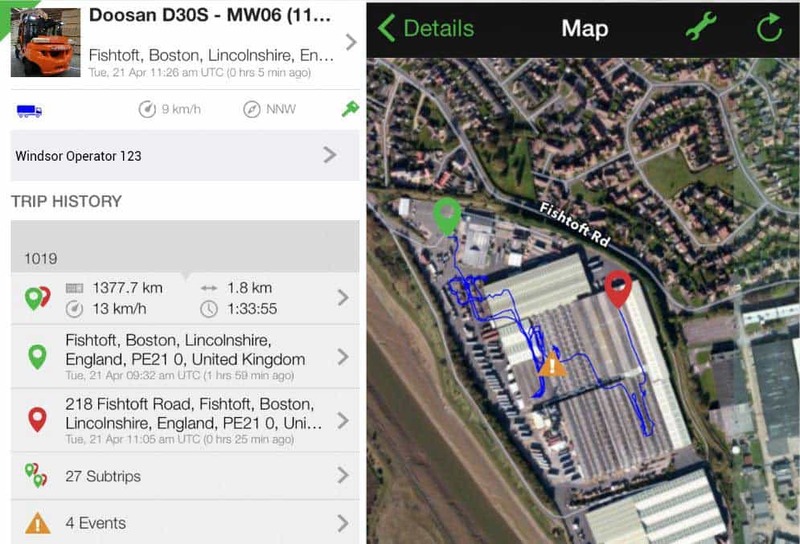 Mobile technology now makes it possible to link impact sensors to GPS trackers, to not only provide details of where a collision has occurred, but also vital data on performance and the routes taken by individual operators. What's more the information is available instantly to managers via email and mobile phone app. OFM systems have been with us for some time, but the potential to log breakdowns online and stay on top of costs has transformed the focus of the business, from equipment numbers and fixed long-term contracts, to high quality account management, utilisation and flexibility.